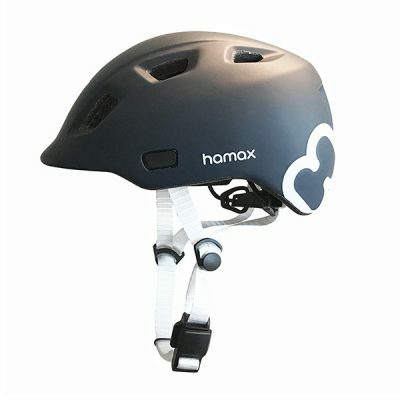 Hamax is introducing a range of children’s helmets under the Hamax brand. The helmets go well with our seats and trailers, and can also be used for children cycling on their own. 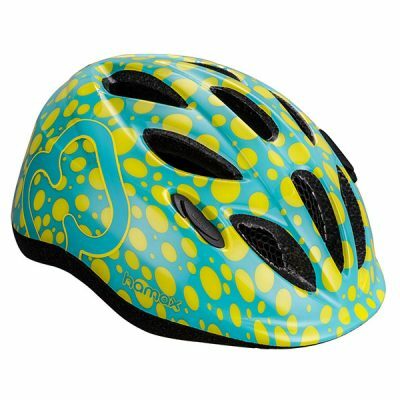 The Thundercap is a completely new developement, with a cool design, magnetic lock and fresh colours.